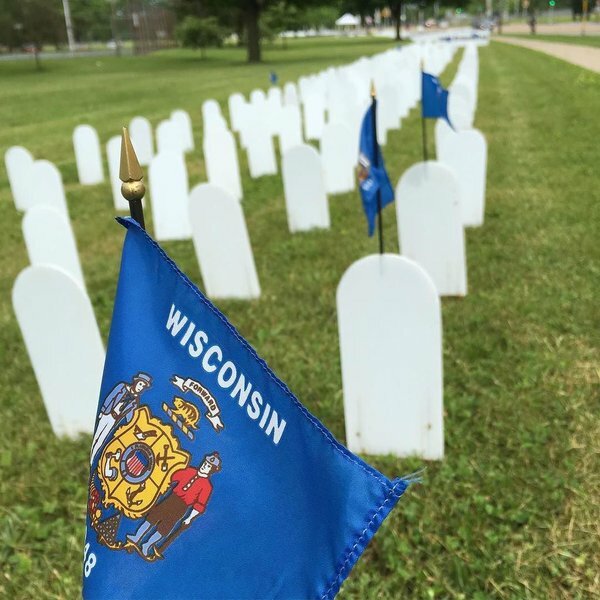 The Memorial Mile will be displayed along Atwood Ave. in Olbrich Park until June 4. 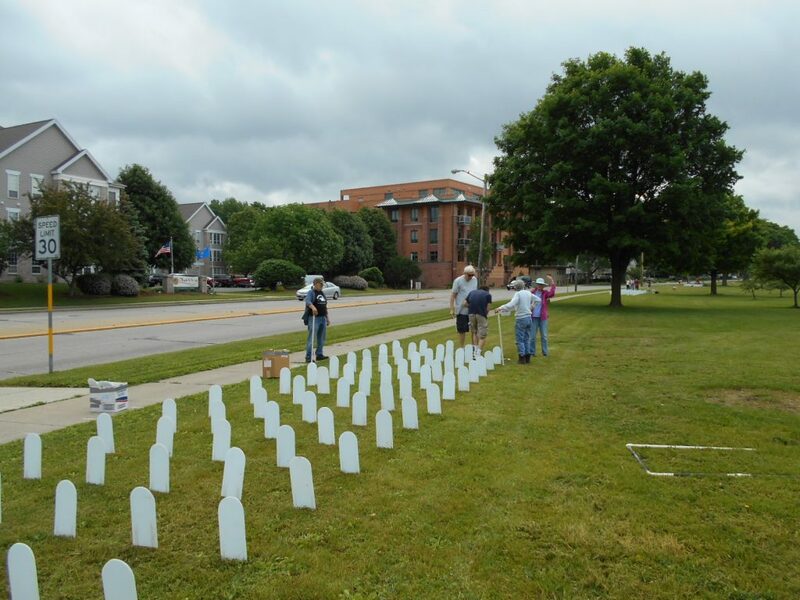 For more photos of 2016 Memorial Mile installation click here. This entry was posted in Clarence Kailin Chapter 25 on May 30, 2016 by Website Administrator. Lovely photos..thank you so much.